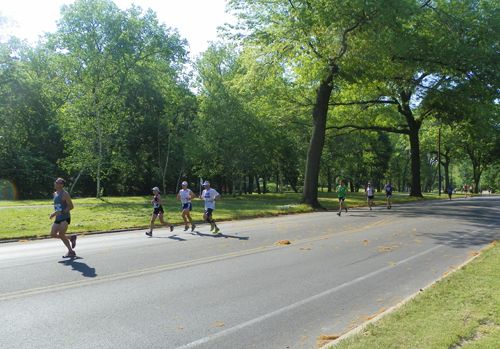 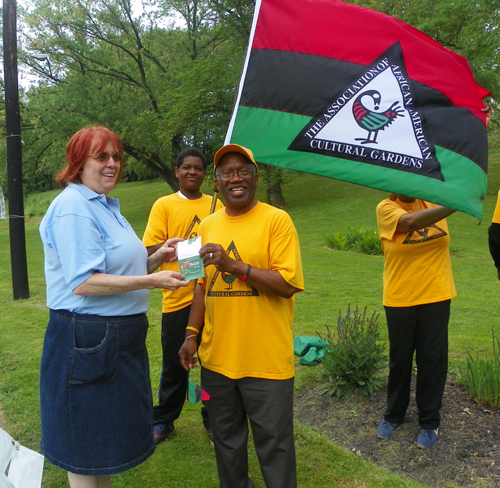 The Irish Cultural Garden came in second and won a $150 gift card from Petitti. 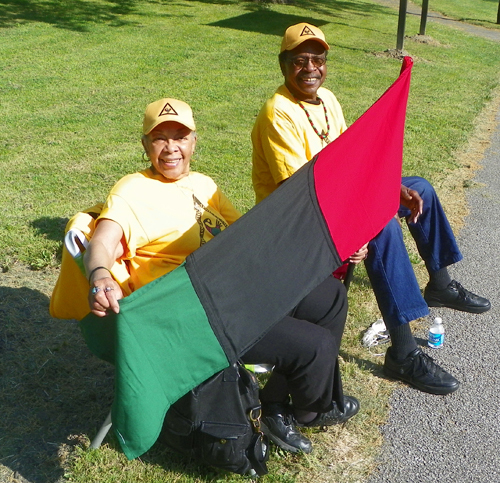 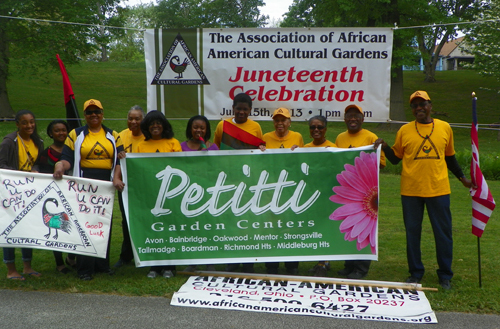 Garden leaders used the opportunity to inform the crowd about the upcoming Juneteenth celebration in the African-American Garden on June 15, 2013. 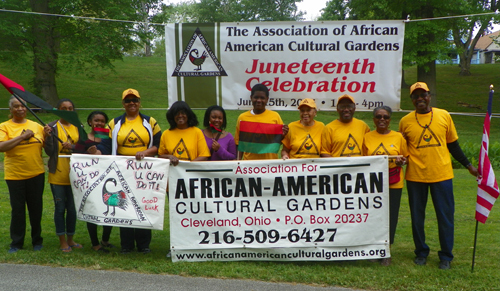 Learn more in this short video clip with Garden President Carl S. Ewing.